(FORT WORTH, TX) – Philanthropy has been an important element in Rahr & Sons Brewing Co.’s business since opening more than a decade ago. Next month, the craft brewery will present a check for $5,594 to the USS Fort Worth Support Committee from sales of the craft brewery’s The Fort Worth American session ale. A portion of all sales of The Fort Worth are donated annually to the Committee, which provides moral support and appreciation for the crew and families of the USS Fort Worth. Naval officers from the USS Fort Worth will receive the check at the brewery during its weekly tasting event on Saturday, June 17 from 1-3 p.m. Admission is $10, and attendees will receive a commemorative USS Fort Worth pint glass and three beer samples. The Fort Worth, a crisp and clean beer with a medium body and a mild citrus finish that is brewed with fresh lemon and lime peel, will be the featured beer on tap. Additionally, Rahr & Sons has just reached its initial $10,000 fundraising goal for its newest nonprofit partnership with charity: water, which builds wells to bring clean and safe drinking water to people in developing parts of the world. The goal to raise the first $10,000 – the amount needed to build one well – began in March on World Water Day. 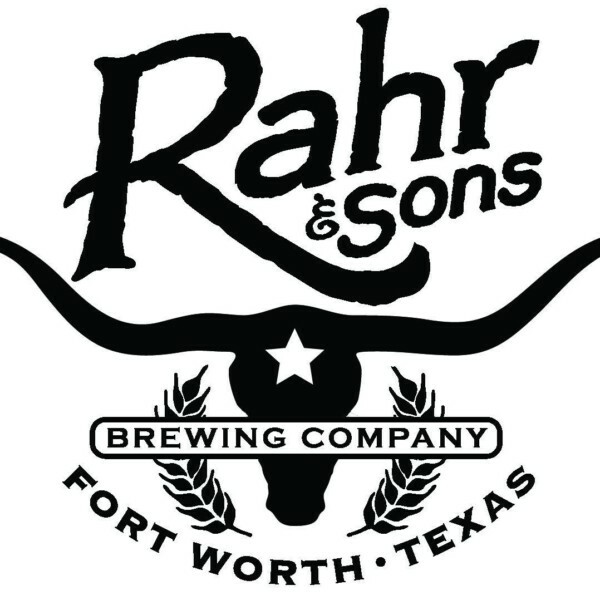 Rahr & Sons now donates $1 from every mid-week tasting admission to charity: water, striving to help build as many wells as possible. Since 2004, Rahr & Sons has raised more than $160,000 for numerous nonprofits through special events and hosting a different organization each week at Saturday tasting events at the brewery.